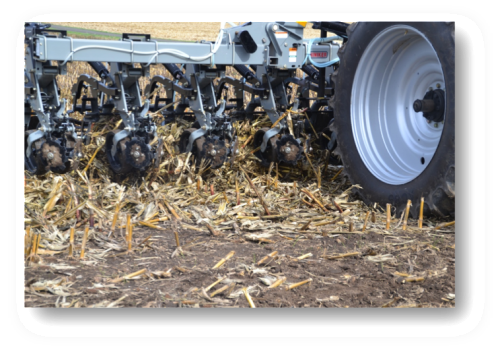 YPF members were busy in 2017 implementing innovative conservation practices. 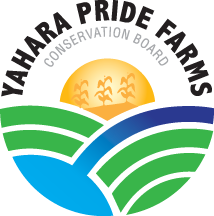 As part of a study on phosphorus reduction activities, farmers shared their field data with YPF (identifiable information is kept confidential). The following is a report summary and complete report of the collected data prepared by our Conservation Resource Manager Dennis Frame. Check out the numbers on how much phosphorus YPF members helped reduce from entering our waterways last year.